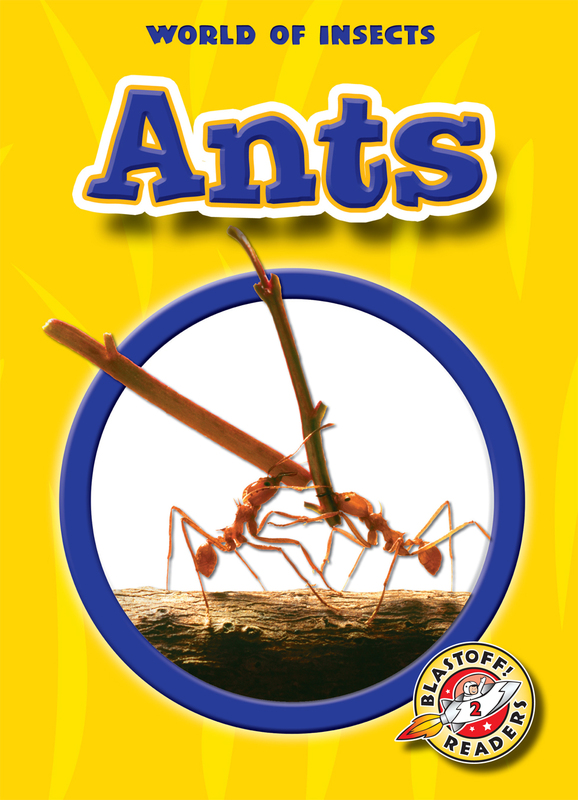 Ants live on every landmass on Earth except Antarctica and certain small islands. Living together in colonies, each ant plays a part in keeping the colony running smoothly. Learn how these busy insects build their homes, find their food, and work together!